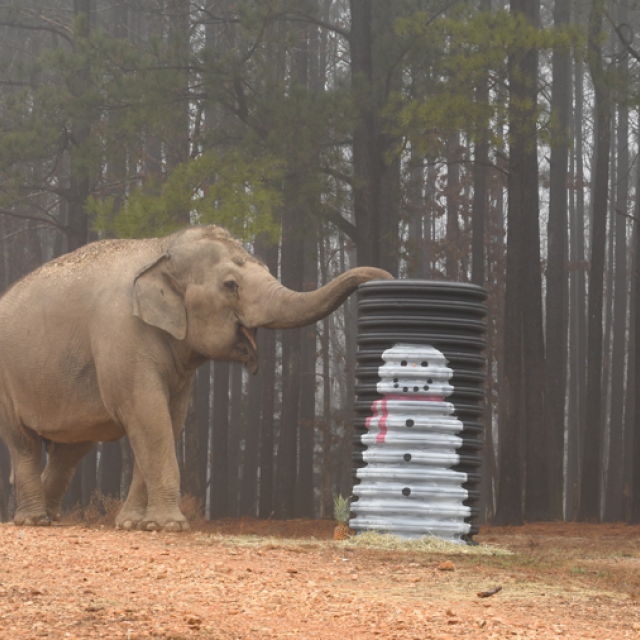 The season of holiday enrichment is upon us—and as always, The Sanctuary’s dedicated Caregivers went above and beyond to make the elephants’ habitats festive. 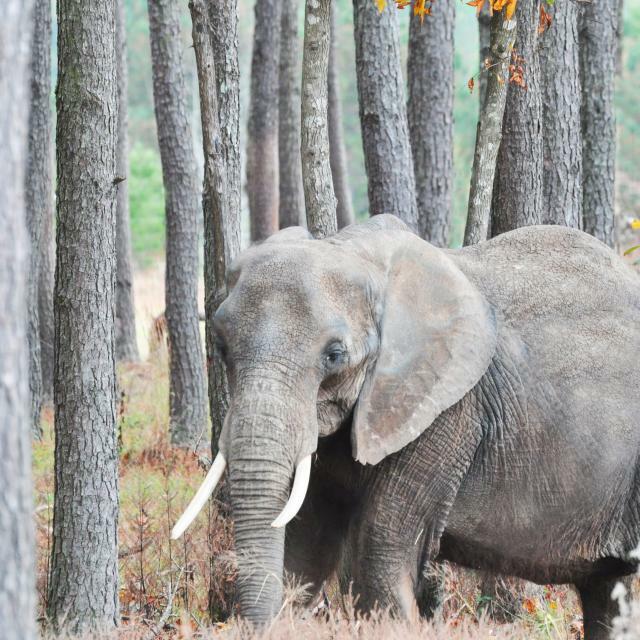 Since her arrival three weeks ago, Nosey has spent her time discovering The Sanctuary. Day by day, she has been making greater use of her habitat.